The Healthy Schools Act of 2010 was a landmark piece of legislation designed to improve the health, wellness, and environmental literacy of students attending D.C. public and public charter schools. Establishes an Environmental Literacy Plan to integrate environmental education into K-12 curricula. Current Status: This legislation is effective as of August 2010. 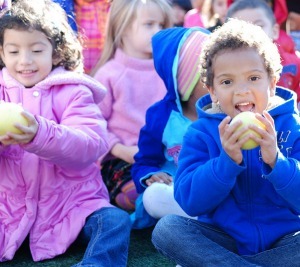 View the DC Healthy Schools website and OSSE’s Healthy Schools Act resources.